Fresh materials on top of a compost pile. 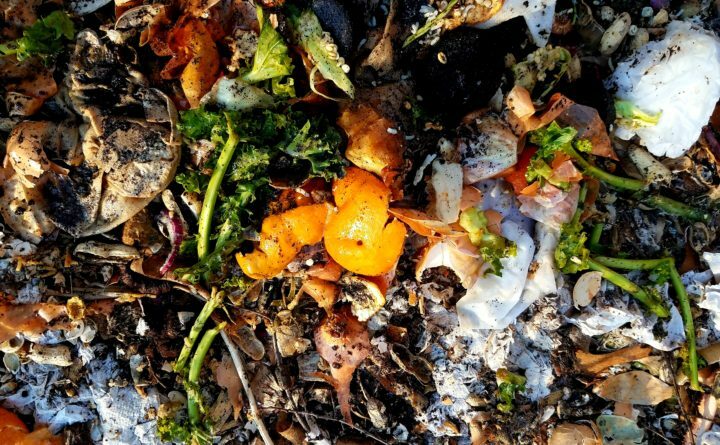 Spoiled vegetables, banana peels, grass clippings, dead leaves — these are the things that may first come to mind when you think of the backyard compost pile. However, a wide variety of items can be composted into nutrient-rich soil, and some of them just may take you by surprise. “I have ornamental grasses and those things just take forever [to decompose],” Walter Nelson, horticulturist for Cornell Cooperative Extension of Monroe County, said. When the majority of your compost pile looks and smells like dark soil, you can sift out the items that are slow to decompose by using a quarter- or half-inch mesh sheet fastened to a wooden frame, suggests Mark Hutchinson, extension professor in sustainable agriculture for the University of Maine Cooperative Extension. Another downside if using animal waste in creating compost is the chance that i t may contain harmful pathogens, such as salmonella and E. coli. The heat that a compost pile produces can kill off these pathogens, but it will need to be turned multiple times for the heat to reach all of the manure, and even then, there’s no guarantee that the compost pile is completely free of these pathogens.